App developers are pushing the envelope on a daily basis trying to improve and enhance our smartphone and tablet experiences. In fact, so many Android and iPhone apps come out every day that it’s difficult to keep track of them all. It’s difficult to usurp the best of the best but if you’re getting bored with what you’ve got and want to try something new, check out the best new Android and iphone apps from the last month! You can check out our selections of the Top download Android and iphone apps from April 2018 in the list! God of War: Mimir’s Vision is a unique app. It’s a companion app for God of War. However, this one uses Google’s ARCore augmented reality platform. It shows the game map. People can click on parts of the map to learn more about the lore of the world. It’s not the kind of app we usually recommend. However, this was just too cool not to at least mention somewhere. The app does have a few bugs. Additionally, it only works on devices with ARCore support. Otherwise, it’s free with no in-app purchases or ads. Smart Launcher 5 isn’t exactly new. It’s a completely overhaul of a previous launcher. In any case, Smart Launcher 5 is pretty good. It features ambient theming, modern stuff like adaptive icons, gestures, and customization via theming. 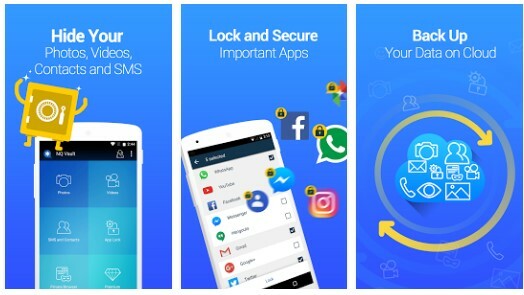 It even has a few unique security features, such as an applock that hides apps you want hidden and then forces a PIN to access them. This one probably won’t usurp the best of the best in the launcher space, but there are definitely some compelling features here. The UI isn’t half bad either. 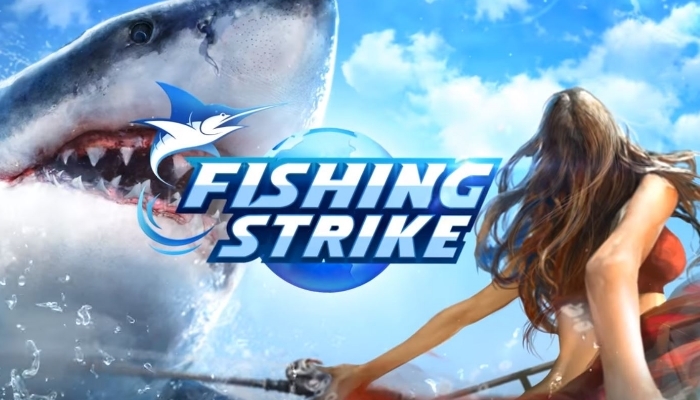 FishingStrike is a decent (and rare) new fishing game. It gets the basics right. The game lets you fish in a variety of locations and the graphics are pretty decent. It also has VR and AR elements for a bit of a modern touch. We only saw a few problems, including the occasional server issue. However, the game otherwise plays quite well. Even the mechanics are simple to learn. It’s a freemium game and that will eventually take its toll on players. Until then, this is a rare bright spot in an under-represented genre in mobile gaming. 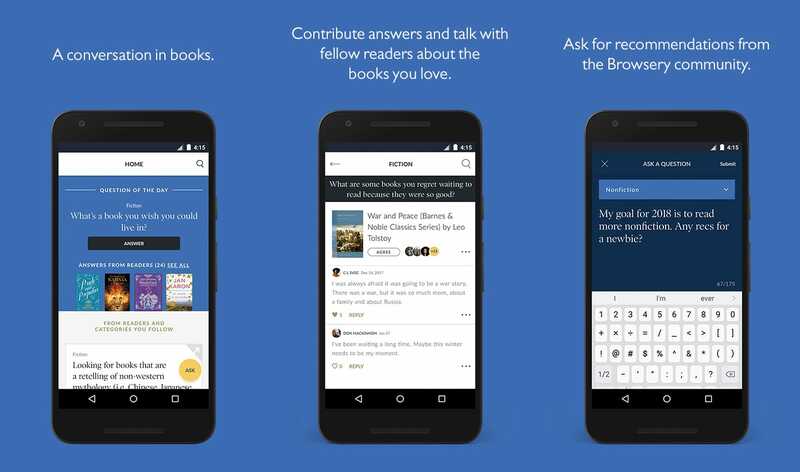 Browsery by Barnes & Noble is a social network of sorts for fans of literature. People can log in, browse various things that interest them, and ask other readers for recommendations. The app also builds reading lists, lets readers connect to one another, and find super specific books. For instance, you can find books set in Paris, apparently. In any case, it’s a good way to find some decent books. It’s also free with no in-app purchases. It will promote its own book store (both physical and online), though, and Google Play doesn’t count it as advertising. We do, though. The Room: Old Sins will easily be one of the best puzzle games of 2018. It follows a lot of the same elements as the prior games. There are a bunch of intricate-looking puzzles combined with outstanding graphics. This one revolves around a dollhouse. 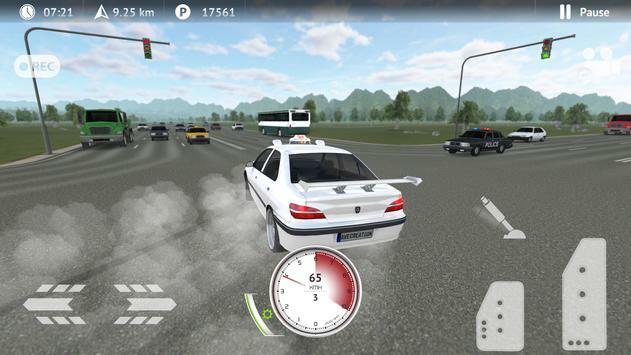 The game is simple to play and also includes cloud saving and Google Play Games achievements. There isn’t much else to say. This game is outstanding and relatively inexpensive at $4.99. What better food for the soul than God’s words – and what better way to spread God’s grace by paying it forward with a FREE and EASILY accessible Omega DigiBible – available even if you are offline! The Omega DigiBible offers a simplified approach to studying God’s Words with its easy to use interface and powerful Bible tools that ultimately delivers a reading experience that touches the heart and soul of every reader. Unlike other apps with hidden in app purchases – the Omega DigiBible and its resources are absolutely FREE, no hidden charges or costs! Now Available in iOS and Android Format. Lordz.io is the new RTS multiplayer io game ! Play online against real players. Spawn a giant army of Soldiers, Archers, Knights, Mages, Barbarians and even Dragons. Then throw yourself in the battlefield to fight against up to 20 real players worldwide. Who will become the ultimate Lordz and rank #1 on the Leaderboards? Please Download the App Now!! Thankyou for sharing this article!